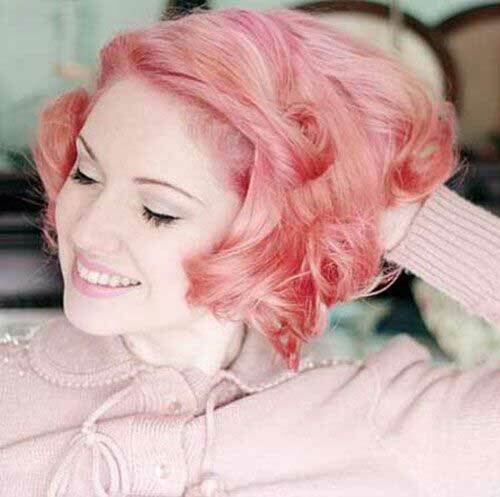 Wanna look charming and beautiful? 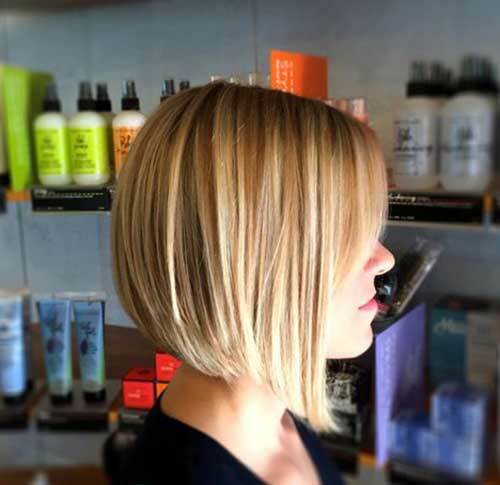 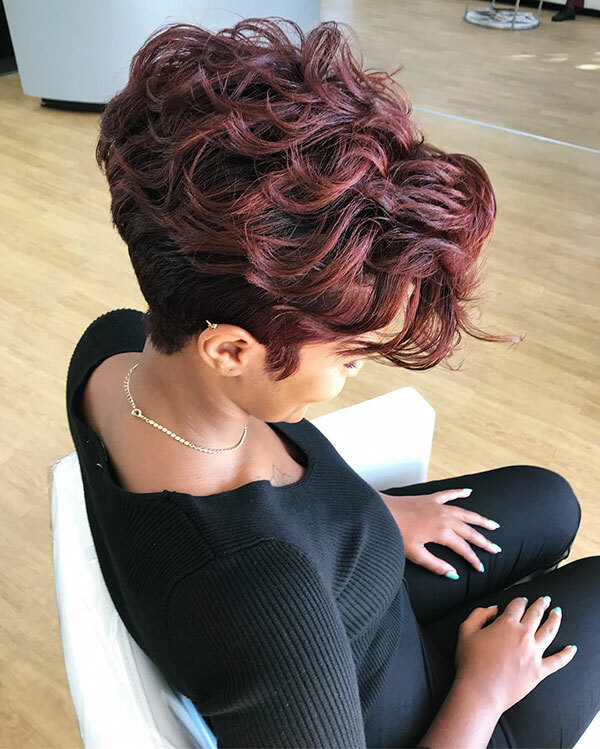 You can achieve the look that you have always wanted with these Short Hair Color Ideas You Must See! 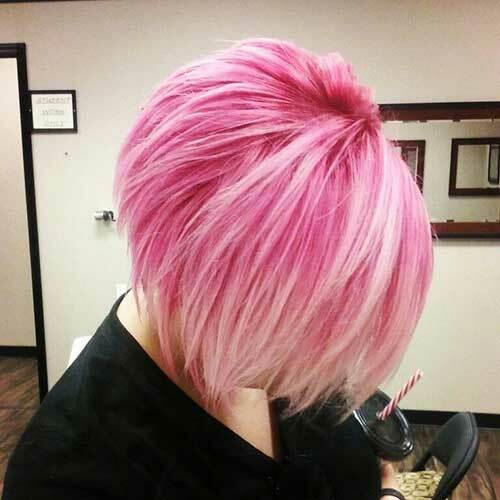 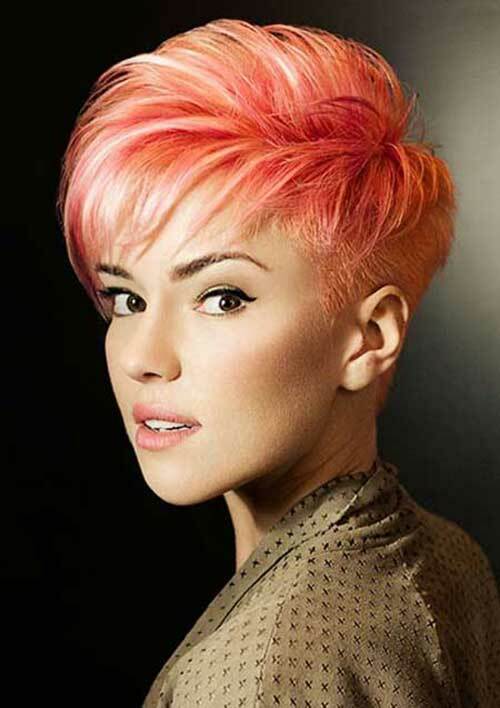 More and more women are becoming more daring in their choice of hair colors than before. 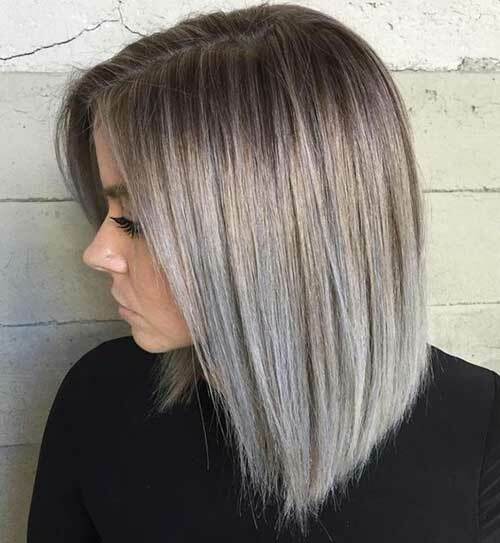 The magic created by adding an extra hue of simple colors to one’s hair may be awesome idea but you can go with different hair color shades too. 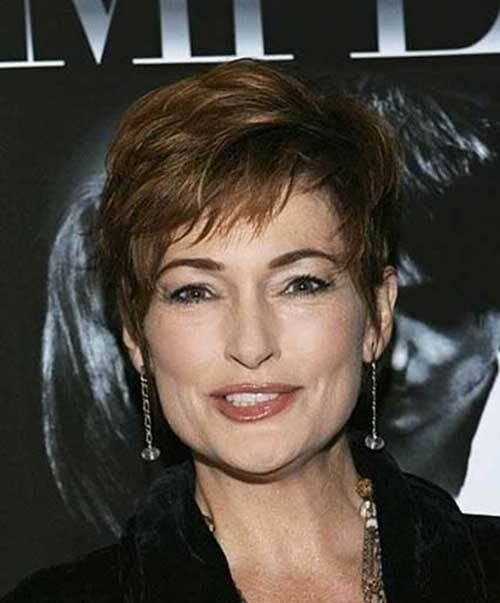 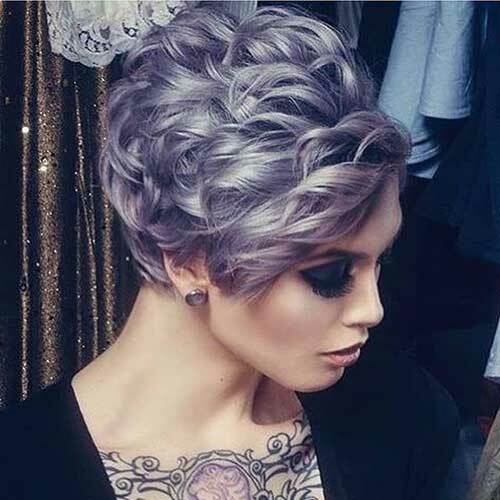 Gray hair color is really popular among young women and looks great with short haircuts. 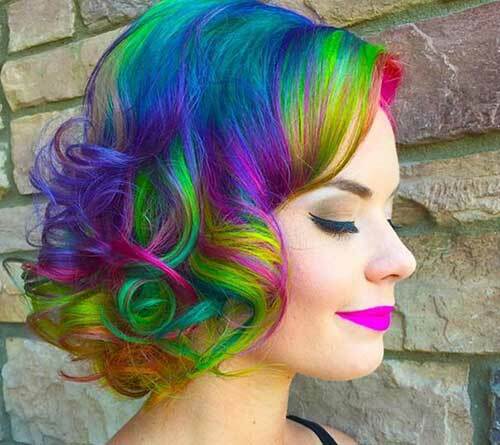 Rainbow hair color is also another hair trend of this year. 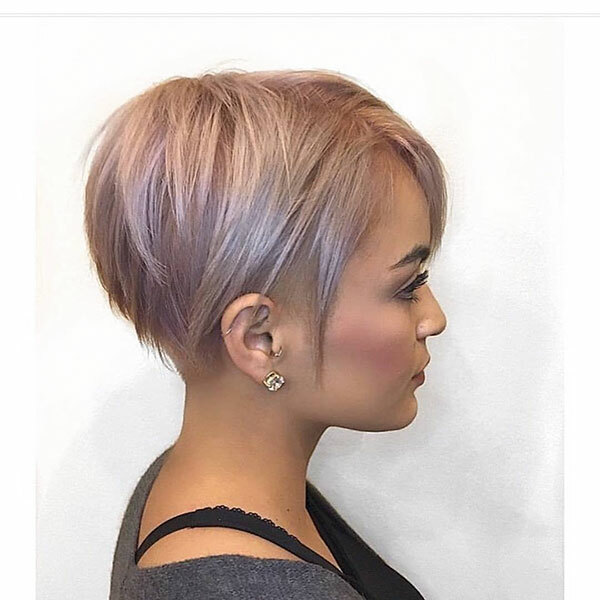 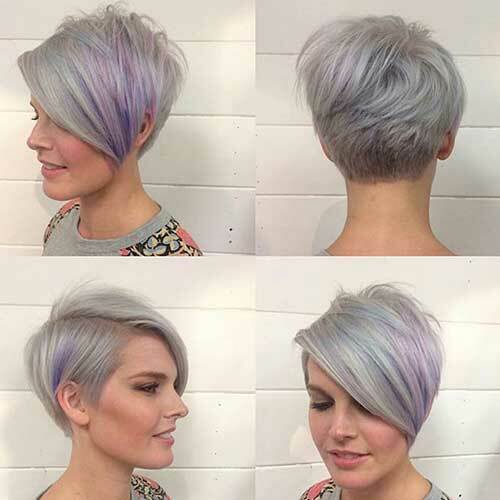 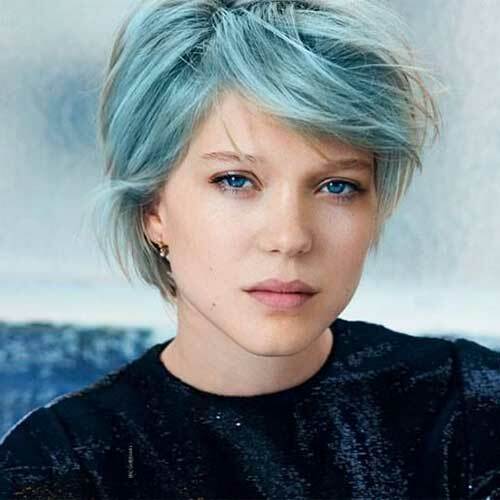 Pastel hair colors look perfect on short hairstyles especially on pixies and short bob hairstyles. 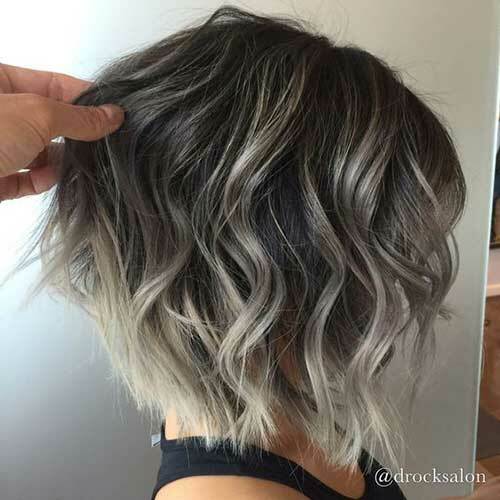 Ombre technique and highlights are also nice and stylish way to update your look with a small change. 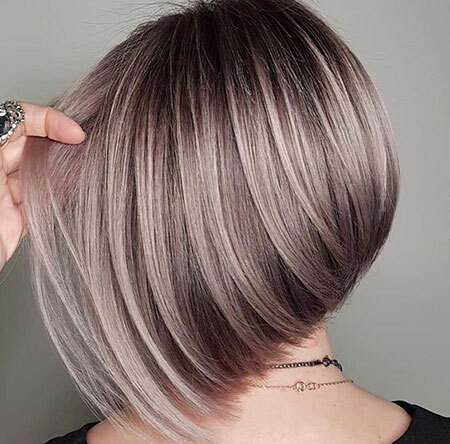 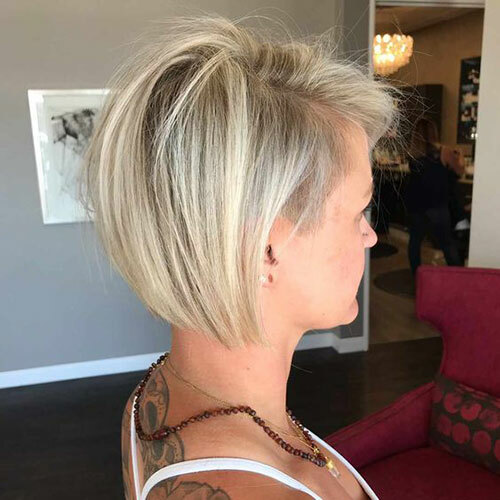 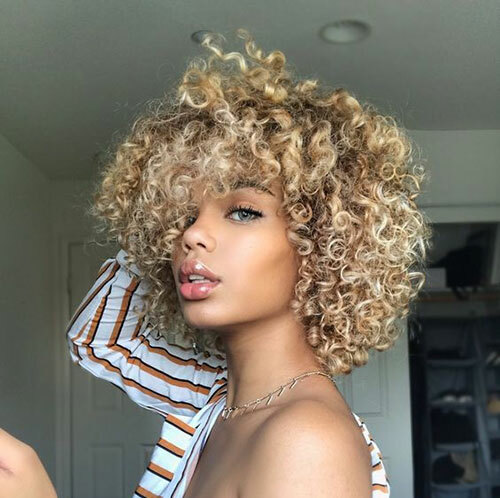 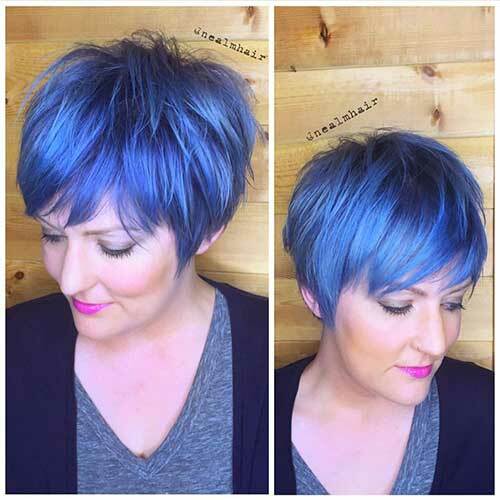 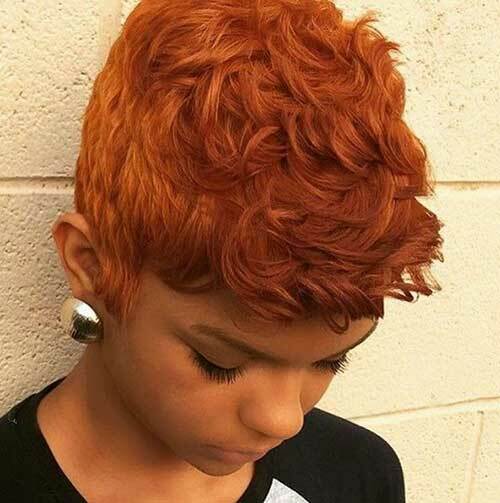 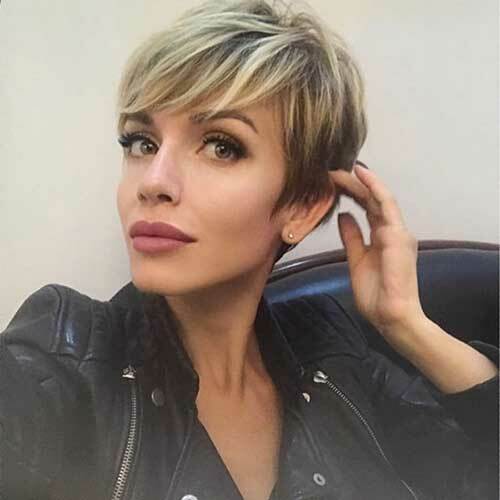 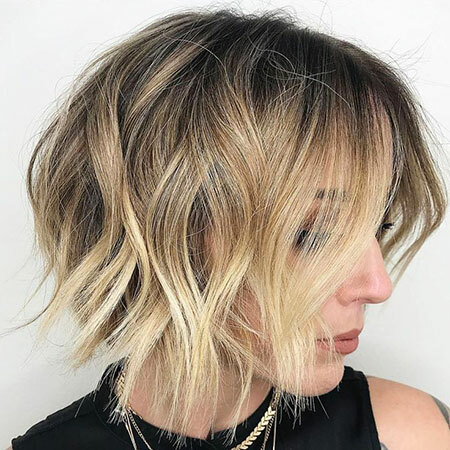 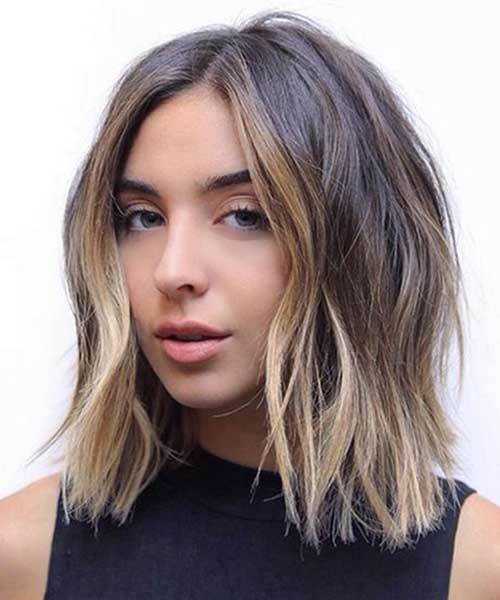 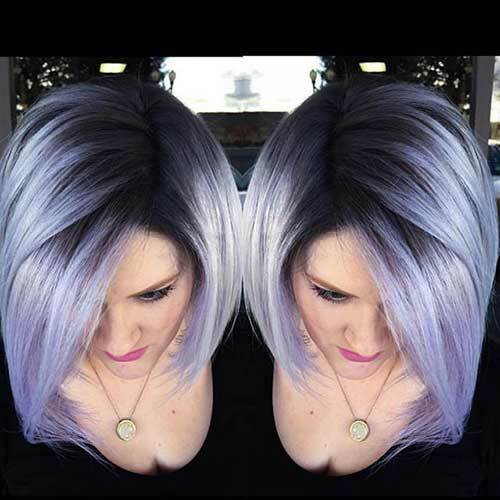 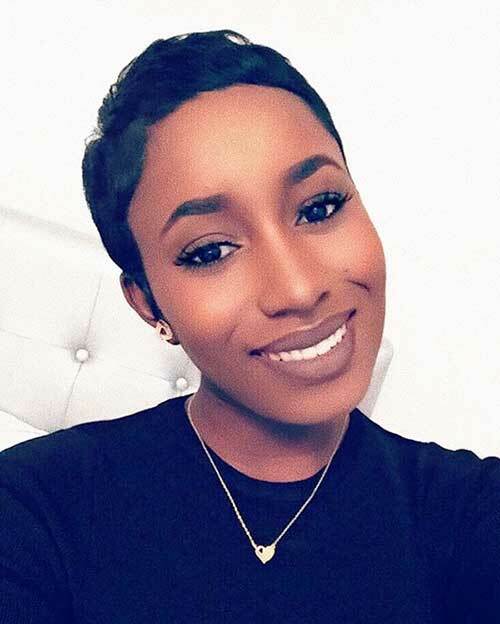 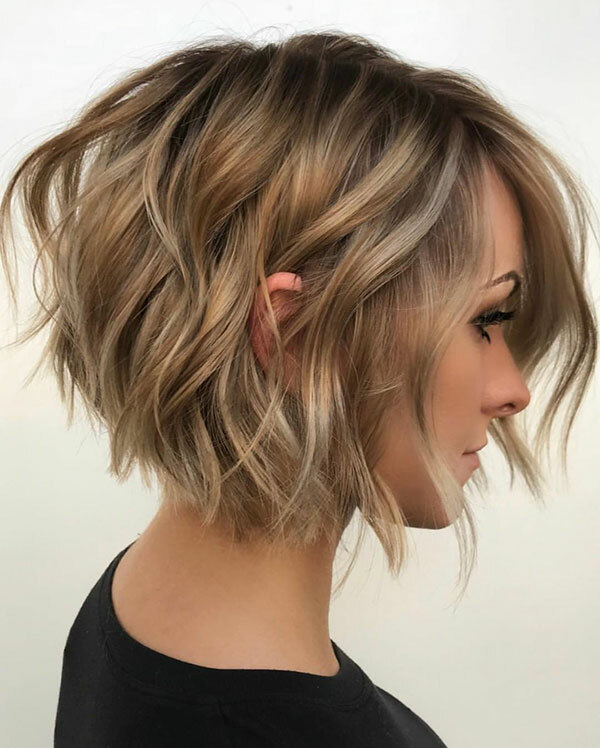 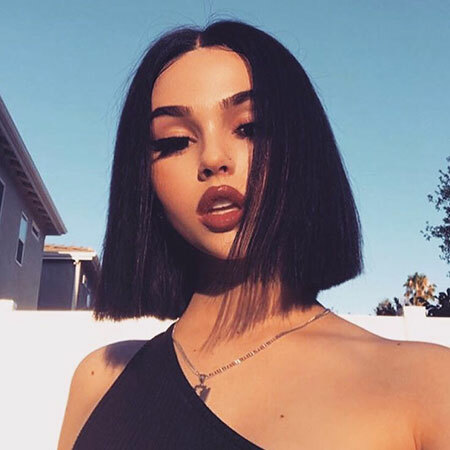 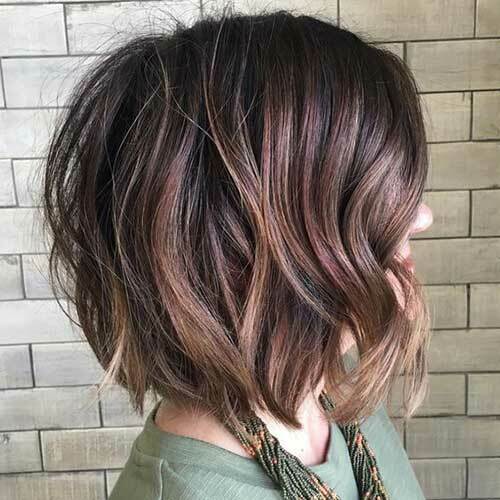 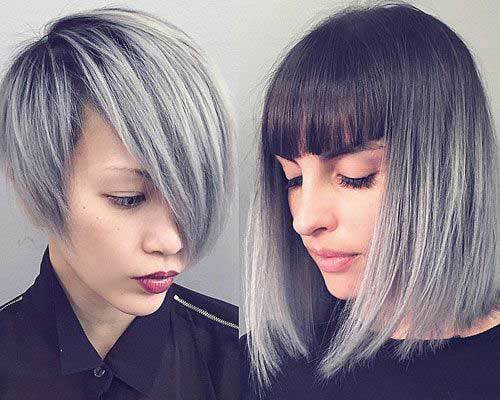 Here are the latest short hair color trends that can inspire you to change your hair color, check these pics below and choose the one fits you best!